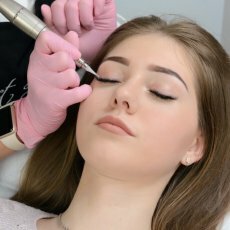 Also known as feather stroking or 3D hair stroke technique, machine microblading lets your technician design each individual hair stroke themselves, to suit your face shape and desired look. Where you have your original hairs, they can apply less cover, but where they are becoming sparse and thin, they can add volume, definition and a face-framing shape. A hand-held tool or machine device is used with specially designed super-fine needles. The micro hair strokes are created by injecting the pigment into the top layer of skin with meticulous precision. 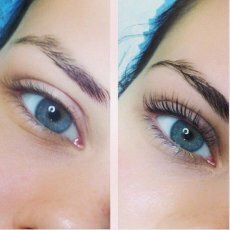 No doubt you’ll have many questions in mind before embarking on any type of permanent makeup treatment. - Does it hurt? The honest answer is, ‘a little’. Some people feel it more than others, but it’s nowhere near as painful as a traditional tattoo. - How long does it take? You will need more than one appointment for a complete treatment, and each should last around two hours. 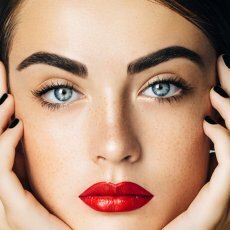 Anyone who claims to microblade your brows in 30 minutes is unlikely to do a good job! - How long is the healing period? The skin may be slightly red, and the colour will not be true immediately after treatment. 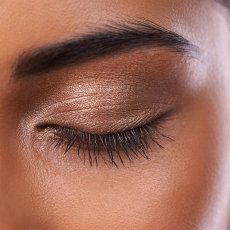 It takes around a week for brows to heal, and about one month before the colour is fully settled in. - How long do results last? Depending on your skin and lifestyle, results can last for up to three years. Usually our clients come back every 6-12 months for a touch up. - Are there any people it’s not suitable for? People who have heart conditions, diabetes, certain allergies or have had particular treatments in the preceding weeks may not be suited for this procedure. Talk to your technician for more information. 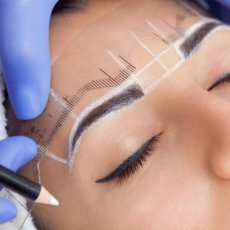 The popularity of machine microblading has seen the market saturated with offers of appealing low-cost treatments. However, when it comes to your face, is it really worth the risk? 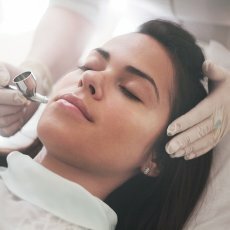 Inexperienced practitioners and poor-quality treatments could leave you with a dissatisfying result, which could require weeks of removal sessions to correct. 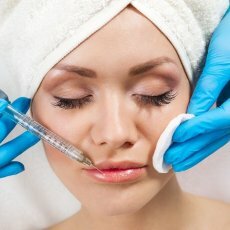 Permanent make up removal is expensive, uncomfortable and stressful, and can make those few pennies you saved on your treatment soon pale into insignificance.